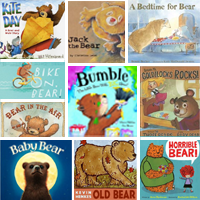 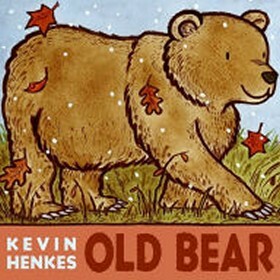 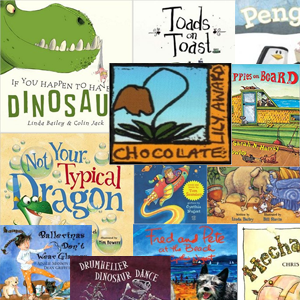 If your child loves reading about bears, have you picked up any of these from your local library? 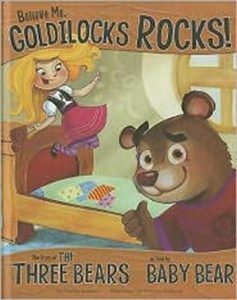 These are great for bear lovers ages 4 to 8. 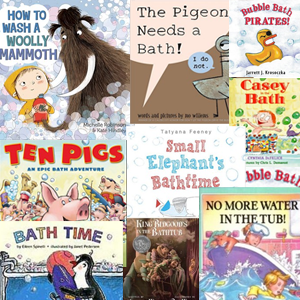 All books were published between 2008-2018. 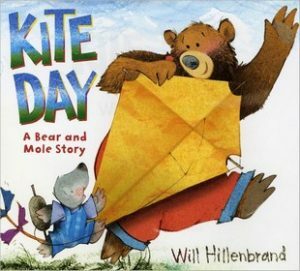 Bear and Mole build a kite and take it out on a windy day, but when the weather suddenly turns stormy there are unexpected consequences for some birds. 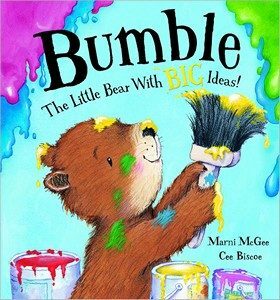 Bumble: the little bear with big ideas! 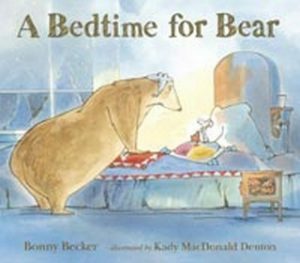 Grandma is ill, so bumble decides to help out. 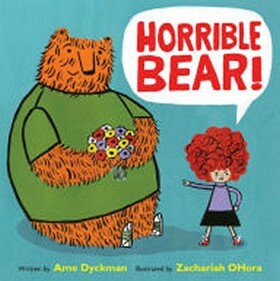 But when Bumble starts picking flowers and painting Grandma’s front door, she’s in for a big surprise. 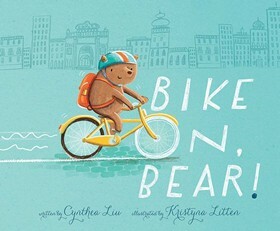 Bear is an extraordinary, genius bear, who can do anything except ride a bike. 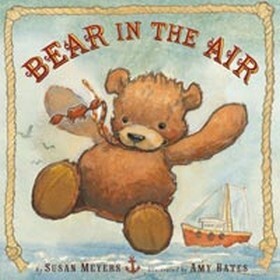 Can Bear figure out how to get on two wheels? 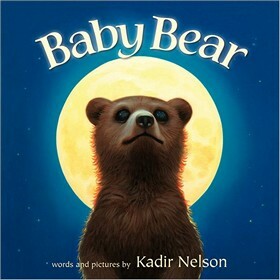 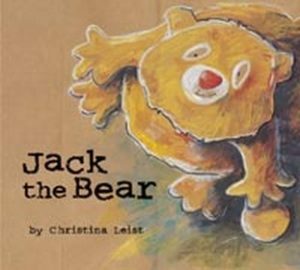 When a teddy bear is lost by the child who loves him, the bear begins an adventurous journey to get back home again.